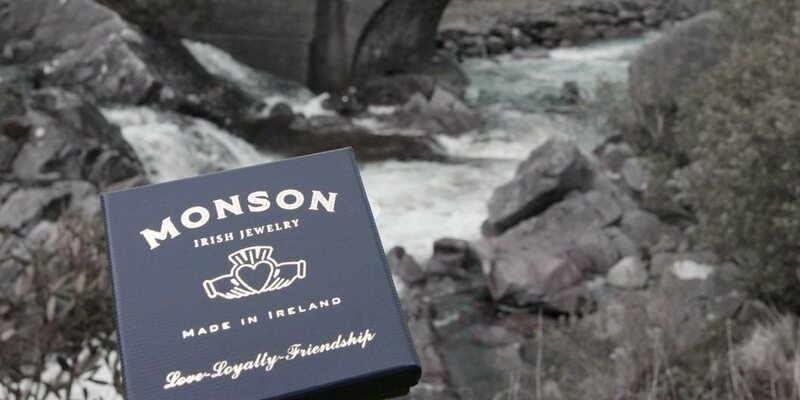 We are very pleased to say that we have again acted as legal counsel to one of the successful participants of Dragons’ Den – last night saw David Monson of Monson Jewellery put in a great pitch to the Dragons and then walk away with an investment from Peter Casey. Reilly & Co have significant experience within this area and advised on the shareholder agreement, the intellectual property aspects of the deal as well as other surrounding contract issues. We wish David every success and look forward to working with him in the coming years.